"Insist on references, and don’t rely on the recommendation of a relative. 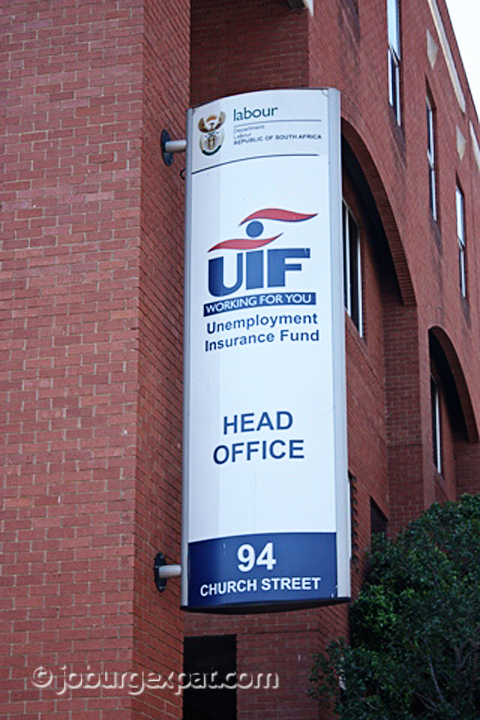 Make sure you talk to the previous employer to find out as much as you can about the style and work habits of the domestic worker." 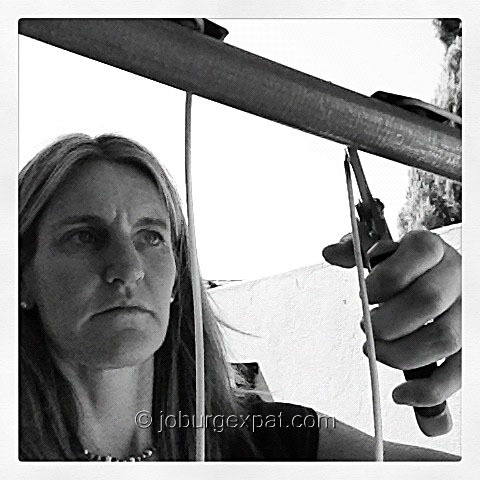 This is just one of the many tips guest blogger and fellow expat Barbara Bruhwiler has about hiring domestic help in South Africa. invoke any feelings of joy? Having recently read “The Help” (a great book, if you haven’t read it) and now enjoying the privilege of full-time domestic help here in South Africa, I feel compelled to share a few observations on this topic.